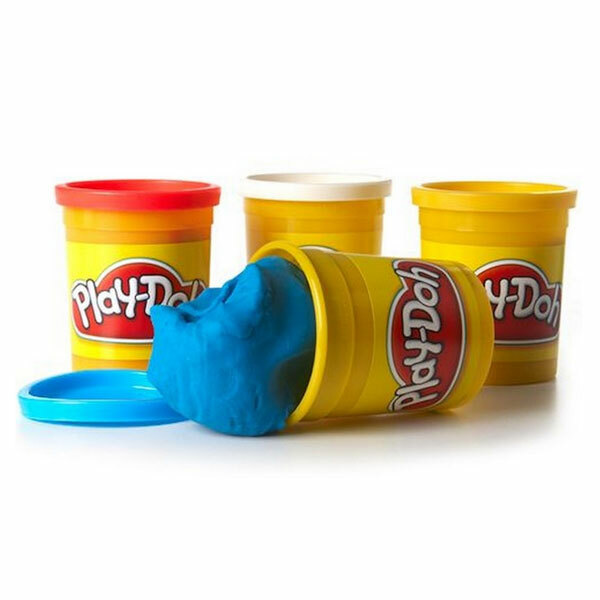 Hasbro seeks to trademark Play-Doh’s distinctive scent. Hasbro filed an application with the U.S. Patent and Trademark Office to trademark the unique scent of its Play-Doh product in the United States. Back in 2008, to mark Play-Doh’s 50th anniversary, Hasbro licensed a perfume from Demeter Fragrance Library. This perfume was suitably called Eau De Play-Doh. In light of Hasbro’s trademark filing, it illustrates that firms are even seeking to protect smells tied in with their branding. 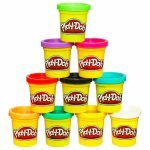 In related news, Hasbro released an innovative twist on the Play-Doh brand with its release of Play-Doh Touch. It combines physical and digital play to create an enhanced play experience for children. Toy Buzz recognized Play-Doh Touch as one of the top toys of 2017.